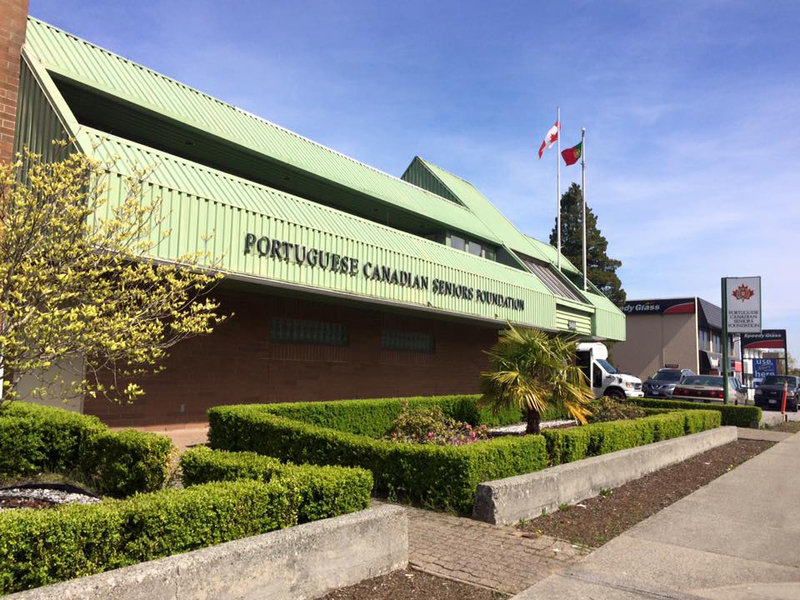 If you can’t make the Friday Lunches at the Portuguese Cultural Centre of BC (PCC), then drop in on any Sunday between 10:00 am and 4:00 pm to enjoy some socializing. Everyone is welcome to stop by PCC; both members and non-members alike. It’s a great time to see your friends and meet new people in a family-friendly environment. 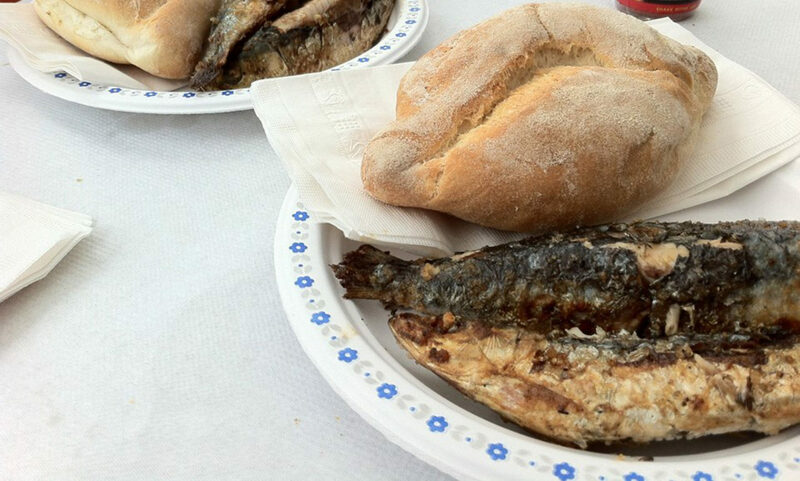 There will also be a small selection of food for sale prepared by the PCC volunteers, which will be made available for purchase from 12:00 pm to 2:30 pm.